How does Russia’s decision to increase tariffs on imported automobiles impact world trade? 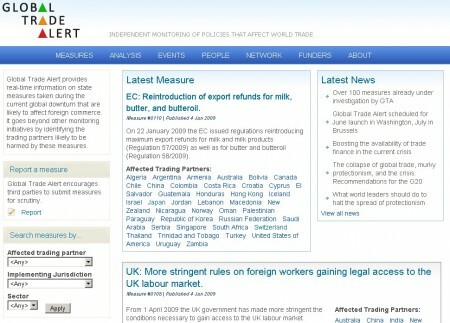 Is your country affected by the EU’s reintroduction of export refunds for milk, butter and butteroil? These are the kind of questions Global Trade Alert addresses. The project was launched today by a network of economic research organizations, coordinated by Simon J Evenett, Professor at the University of St. Gallen, Switzerland, and Programme Co-Director at the Centre for Economic Policy Research. 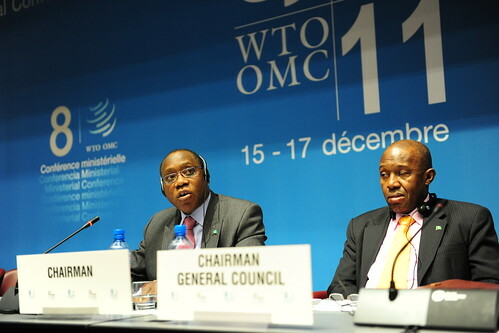 Do you know of any policy measure affecting international trade? 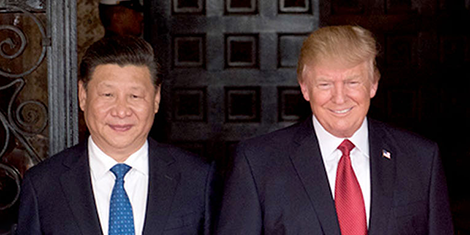 You can report it on Global Trade Alert. Is your country affected by the latest trade policy measure?